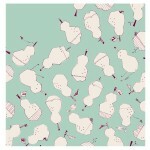 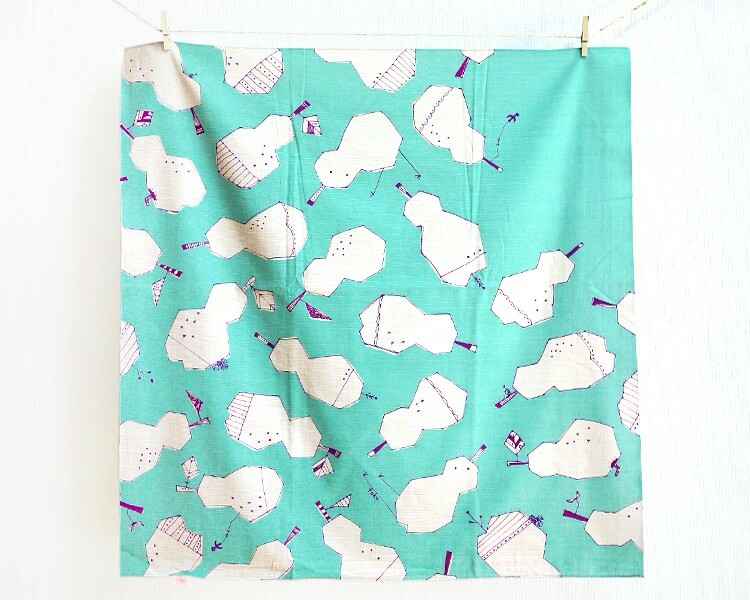 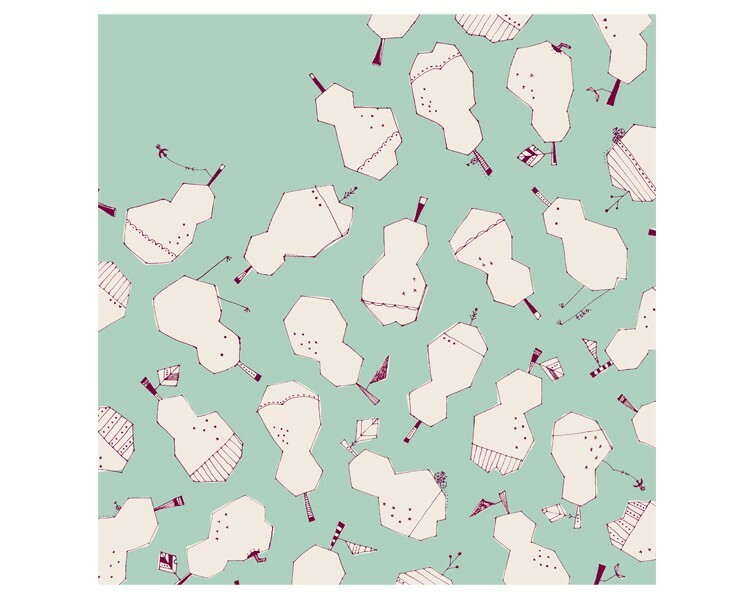 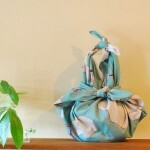 Peaer pattern Furoshiki reminiscent ofnostalgic. 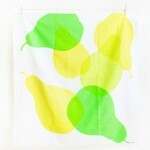 Nice one piece of calm color that is loved by anyone. 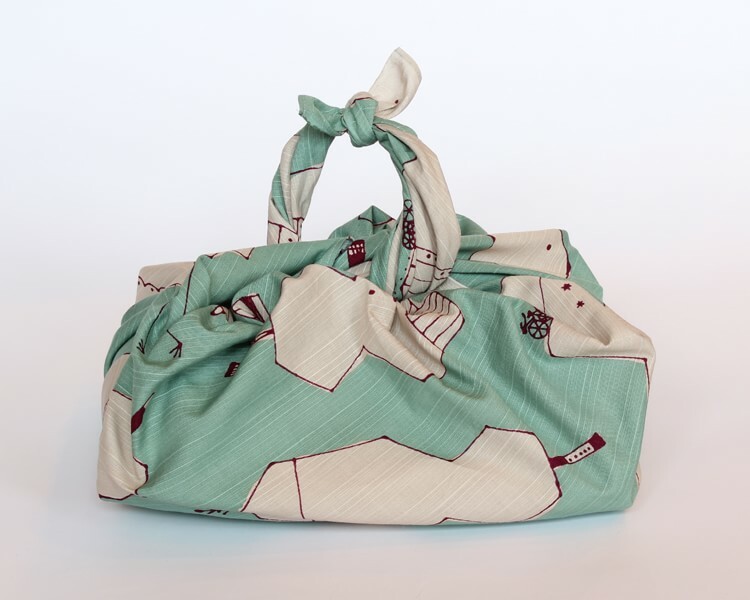 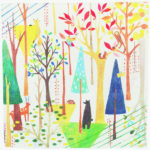 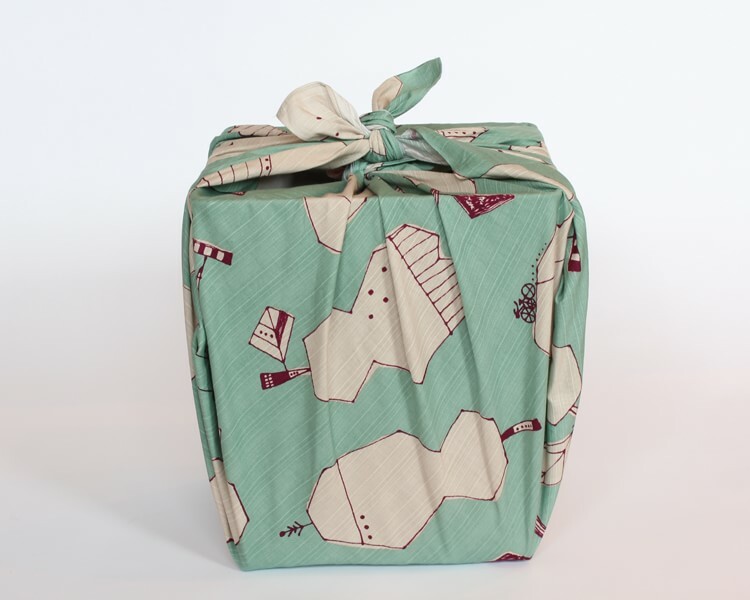 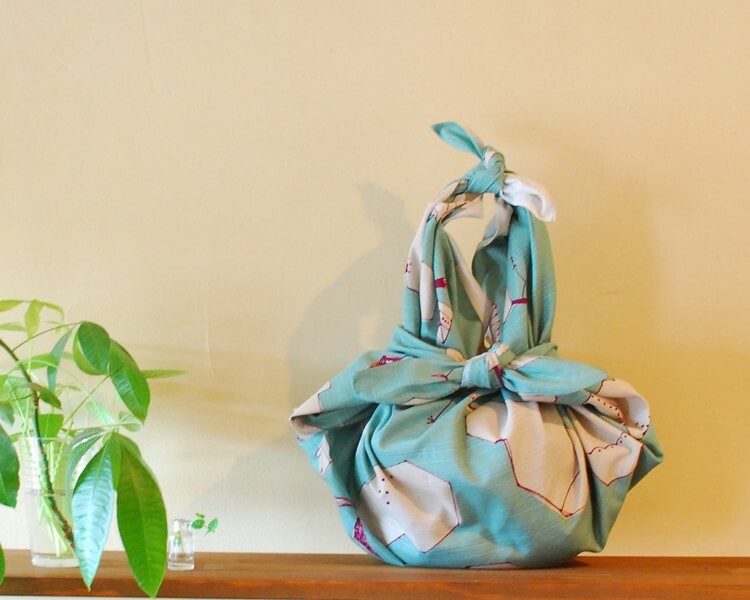 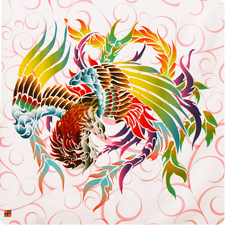 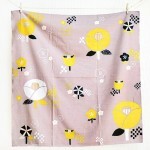 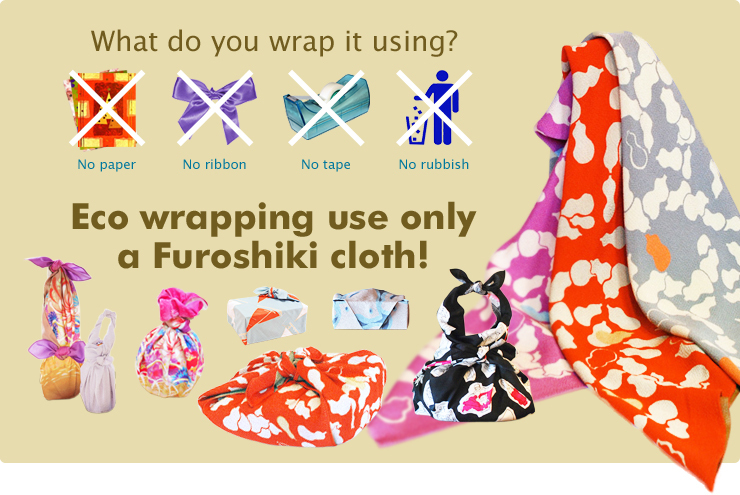 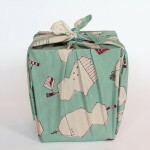 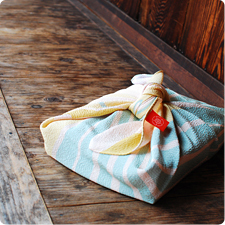 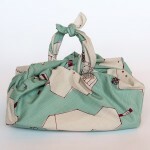 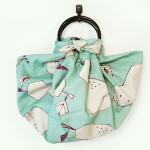 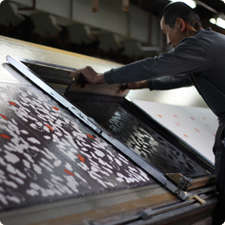 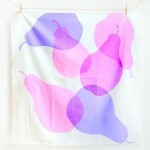 Large format, it is a versatile Furoshiki that can be used for the accent of the room such as a table cloth bag also.